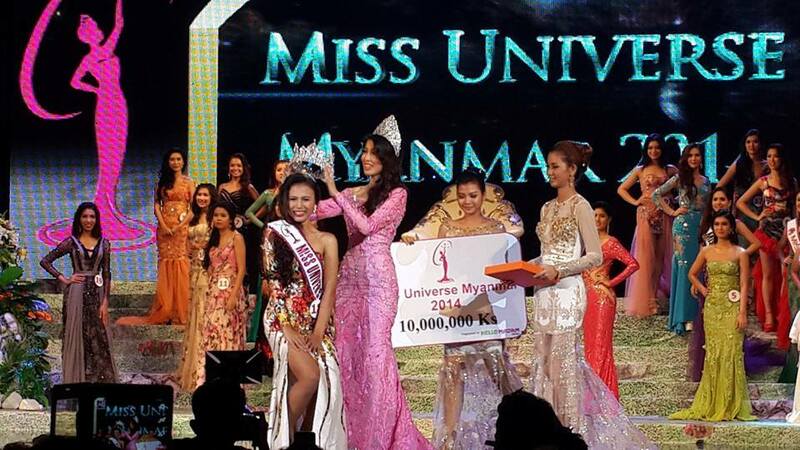 Newly elected Miss Universe Myanmar 2014 Sharr Htut Eaindra is being crowned by outgoing queen Moe Set Wine. 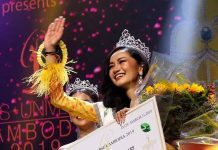 Her ambition is to become Miss Universe Myanmar and on the night of July 26, candidate #18 Sharr Htut Eaindra‘s dream finally came true. 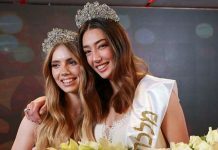 The 20-year-old marketing management student was crowned Miss Universe Myanmar 2014, beating 19 other candidates for the right to represent the country in the Miss universe pageant later this year. 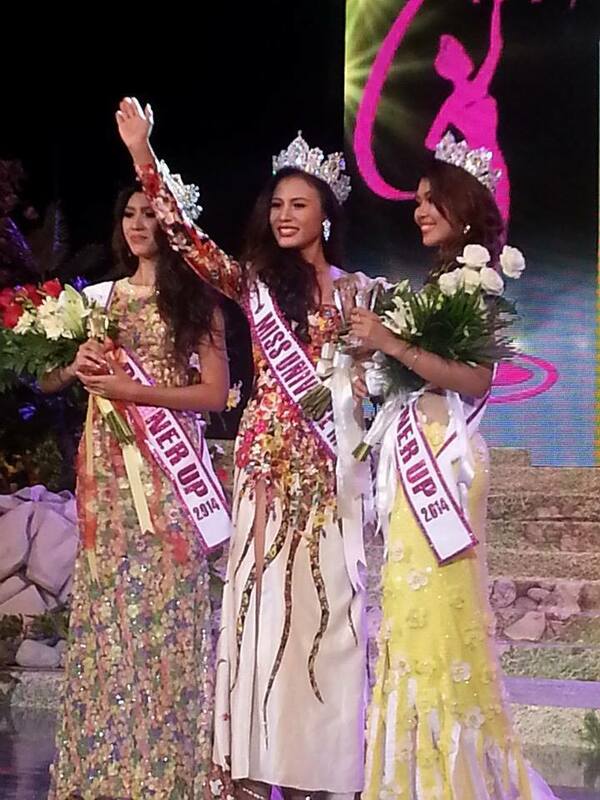 Before joining MU Myanmar, Sharr was Miss MRA 2014, 2nd Runner Up of Mega Export 2013 and Miss Sweet Smile of Masuri. 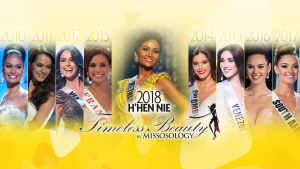 Yoon Mhi Mhi Kyaw (#16) finished first runner-up, while Shwe Sin Ko Ko (#2) was second runner-up. 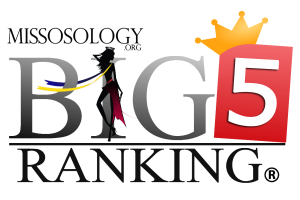 Completing the Top 5 are Sweety Ko (#4) and Zun Than Sin (#6).